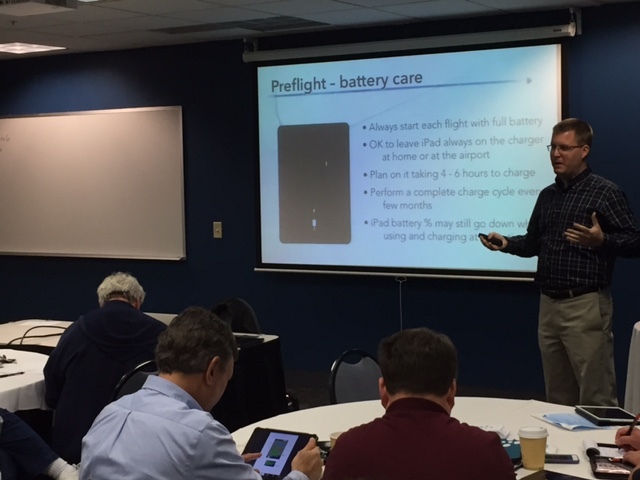 EAA/IMC Club Columbus chapter members benefitted from John Zimmerman’s excellent presentation on iPad and Foreflight technologies Wednesday evening. 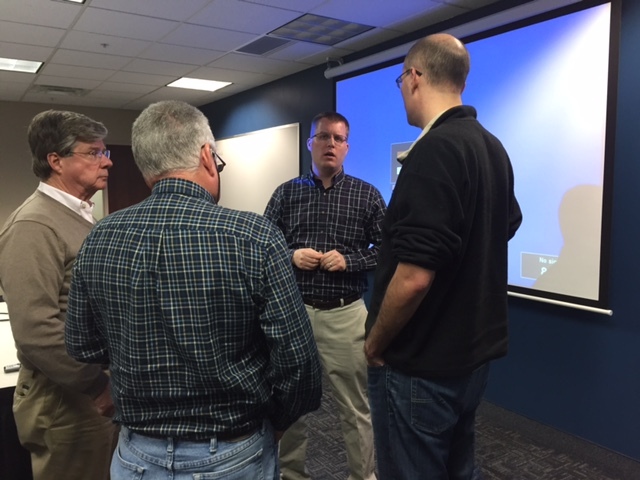 His insight and perspective on how instrument pilots (and VFR pilots) can use these applications was eye opening. Thx. John!